Ten-year-old Beverly is an ordinary girl with an extraordinary best friend. Her name is Kabungo, and she lives in a cave on Main Street. No one knows where she comes from or who she really is, but life is never dull when Kabungo is around. 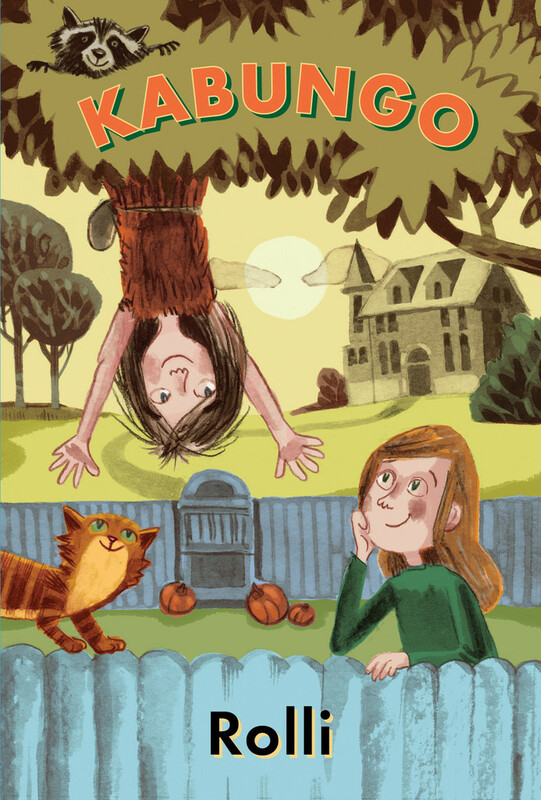 Hilarious and poignant, Kabungo is the most originally voiced and endearing middle-grade heroine since Pippi Longstocking. Accompanied by quirky line drawings by Milan Pavlovic, this is a gently humorous novel about friendship and community that raises for young readers deeper questions about finding beauty in unexpected places, accepting and celebrating differences, and what it really means to be civilized. Kabungo will be published in April of 2016. Pre-order now at Amazon.com, Amazon.ca, Amazon.uk, Chapters, Barnes & Noble or your retailer of choice. P.S. Have you heard about my first children’s book, Dr. Franklin’s Staticy Cat?